Sometimes you need flowers, whether they are for birthdays, weddings or corporate parties, flowers will add such a beautiful ambience to the space, or simply just help to put a smile on someone’s face. 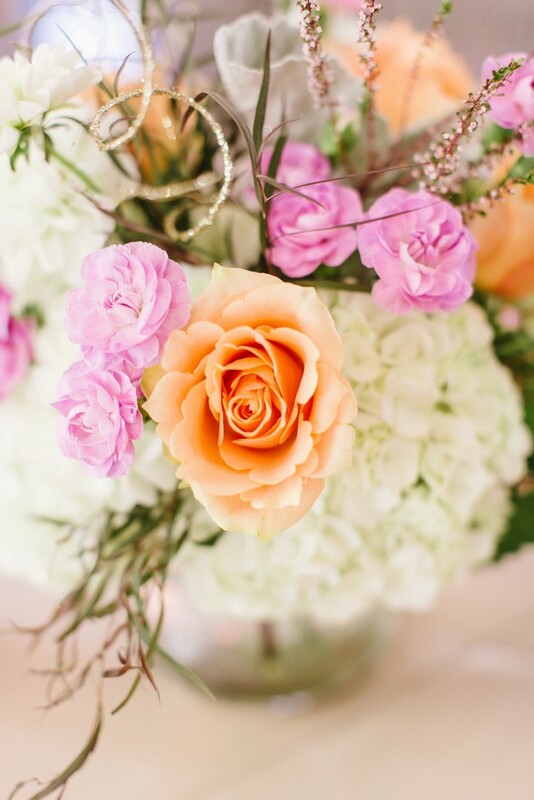 As you begin to pick and choose which florals you would like to include into your arrangements, you should certainly consider the quality to ensure you get your money’s worth, as well as a beautiful outcome. Purchasing flowers seems simple; you visit a florist, go over ideas and pick up your lovely arrangements. However, it is quite the opposite! Not anyone can just grow a flower, it takes a lot of time, energy and dedication to make sure that each and every bloom is produced to perfection. Tender loving care. Yes, you plant the seeds and the flowers grow, but did you ever take into consideration the amount of work that actually goes into creating a beautiful and healthy flower? Weeds, watering and harvesting all go into the mix of a successful outcome, so TLC is certainly a necessity when it comes to each and every bloom. When purchasing florals from local growers, you can have confidence in knowing that they dedicated so much time and energy into the growth of their flowers. Their business strives on the success of their product as most are small businesses, so their reputation for beautiful quality flowers is crucial. Local growers also work closely with their flowers. Know that the flowers you receive will be healthy and fresh, just as nature intended them to be. Safe Travels. 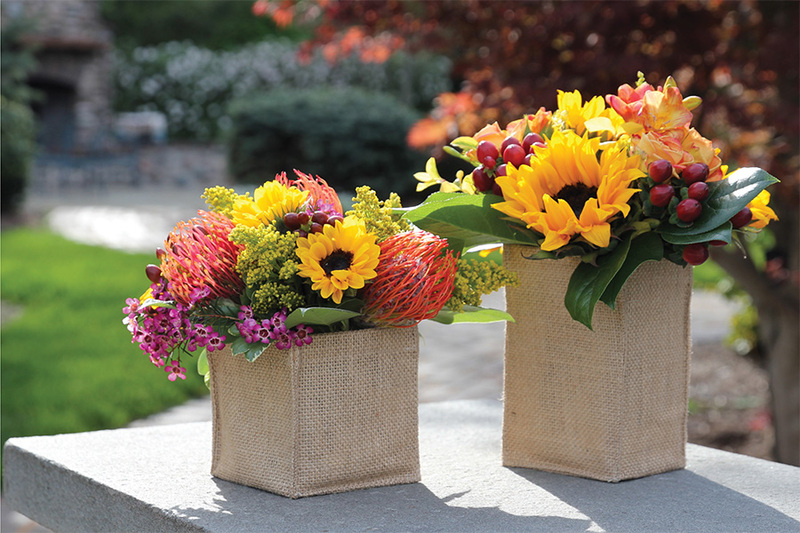 It is entirely common sense that your flowers will stay more fresh if their journey from the ground to your arrangements is as short as possible. When you purchase flowers locally, you will receive blooms that were just freshly cut and transported directly to you. The less your flowers travel, the more desirable they will be in appearance, fragrance and of course, life expectancy! Insect friendly. When you utilize local growers for your florals, you can be happy knowing that you helped the life of bees and other insects. Bees love flowers, and they are honestly an important part of their growth. The flowers assist insect populations by proving homes to bees as well as other various insects. And who doesn’t love a free and great pollinator?! 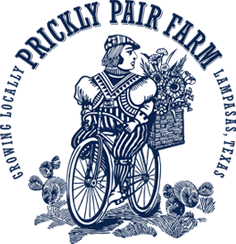 Here at Texas Blooms & Gifts, we take pride in supporting local growers, such as Prickly Pair Farm in Lampasas, Texas. They are entirely powered by renewable energy, and provide local, farm fresh flowers that are handpicked with love. 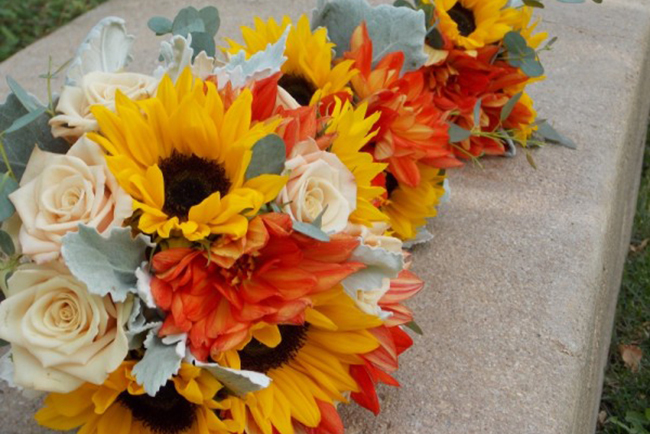 We greatly enjoy their beautiful seasonal blooms, such as Zinnias, Sunflowers, Tuberose and Ranunculus. When you are planning the flowers for your wedding, event or just to have some occasional beauties, don’t feel overwhelmed! 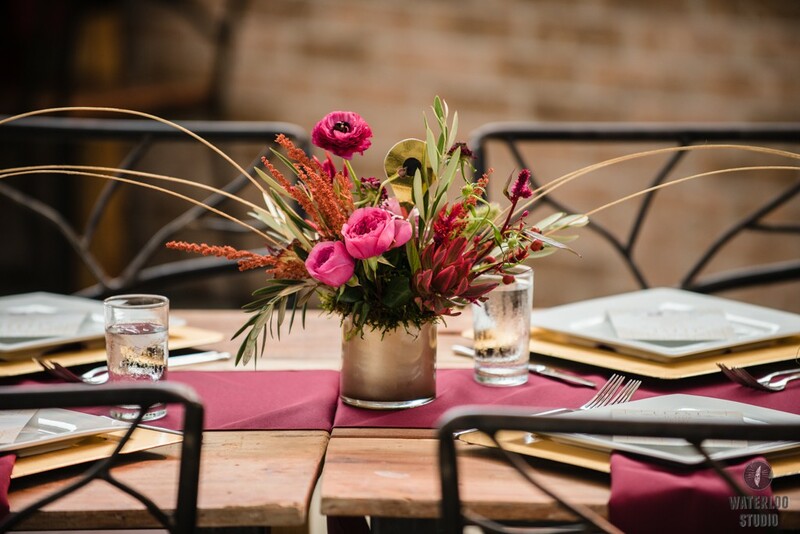 Here at Texas Blooms & Gifts, we understand which flowers are best for the season, what goes well together and how to create the most beautiful arrangements, so be sure to contact us today and allow us to make this a fun and exciting experience for you. This entry was posted in Uncategorized and tagged #eventflowers, #events, #floralarrangements, #florals, #flowers, #local, #localflowers, #localgrown, #texasblooms, #weddingceremony, #weddingflowers, #weddingreception, #weddings, #weddingtrends. Bookmark the permalink.